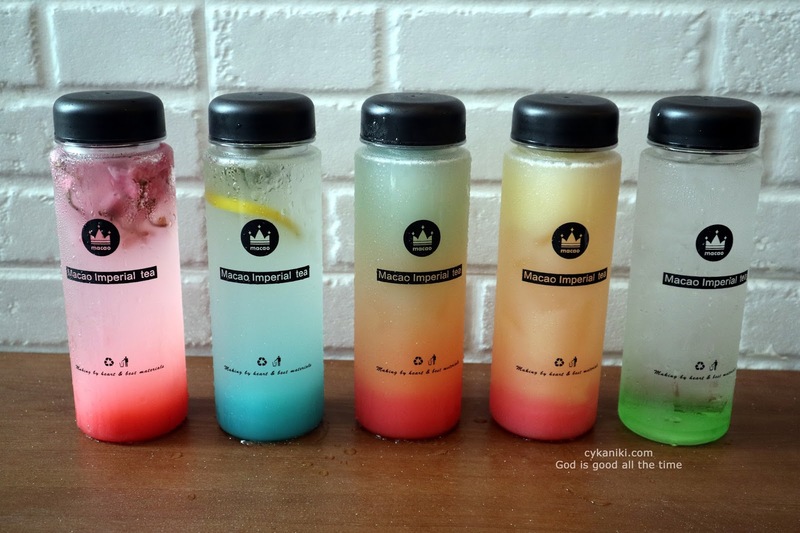 Macao Imperial Tea Philippines at SM Seaside Cebu " Cutest Drinks Ever"
Peace, hello my love, how are you? as writing this one, I'm currently at home taking care of my youngest son, coz he has an upset stomach. Mommy duty. Anyway, I'll be sharing with you the cutest drinks ever, hahaha!!! 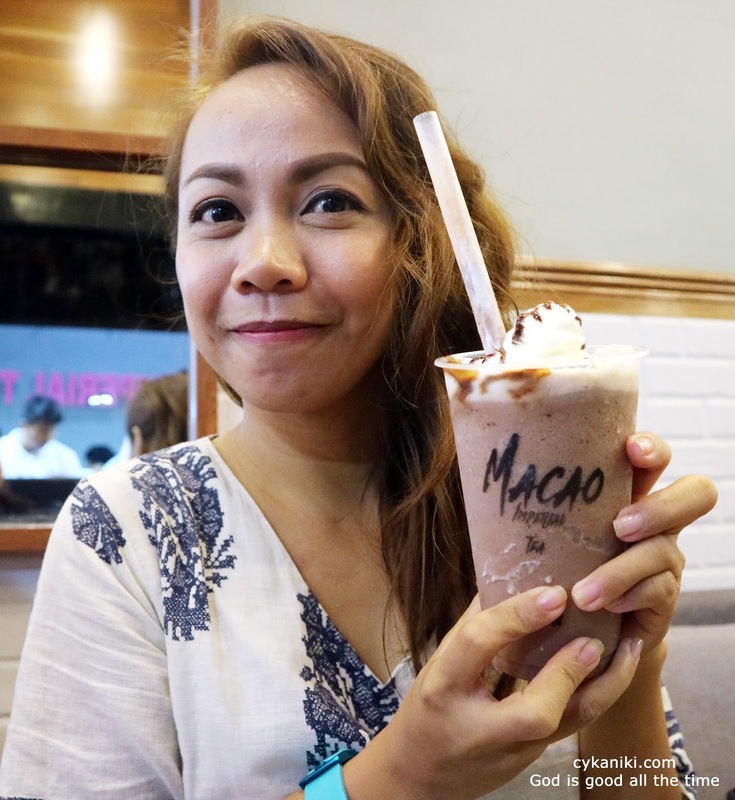 so obsessed with the Macao Imperial Tea Philippines drinks especially the For You and For Me, which I'll be showing to you some pictures below. 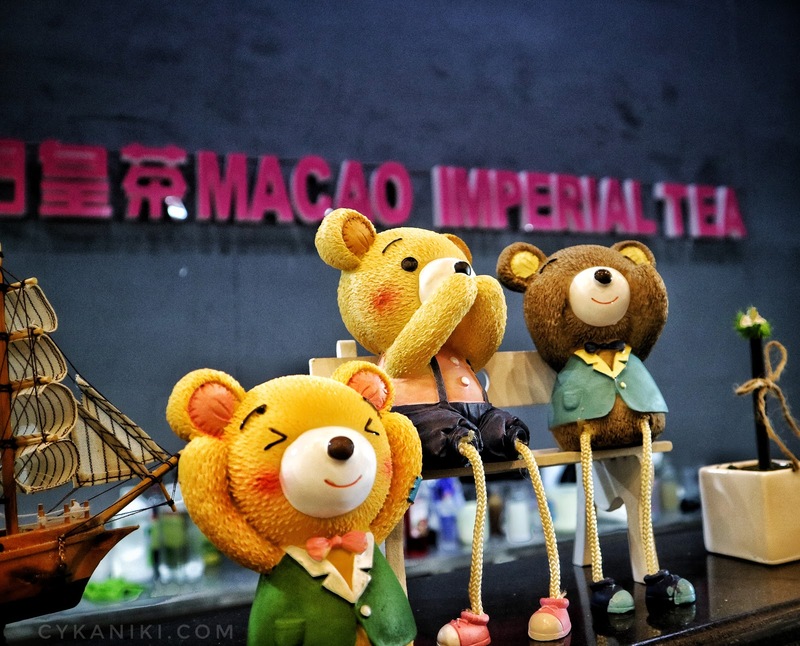 Macao Imperial Tea currently had more than 350 branches all over the world and their expanding for more. 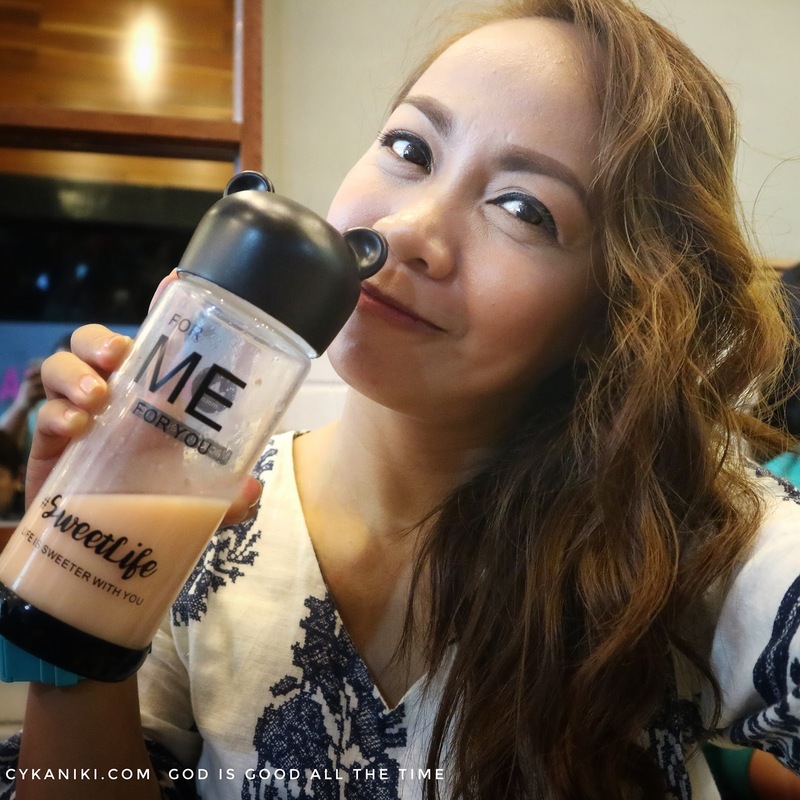 Here in the Philippines, they already had a branch in Metro Manila and this is their first branch in Cebu located at SM Seaside Mountain wing Area 2nd floor. 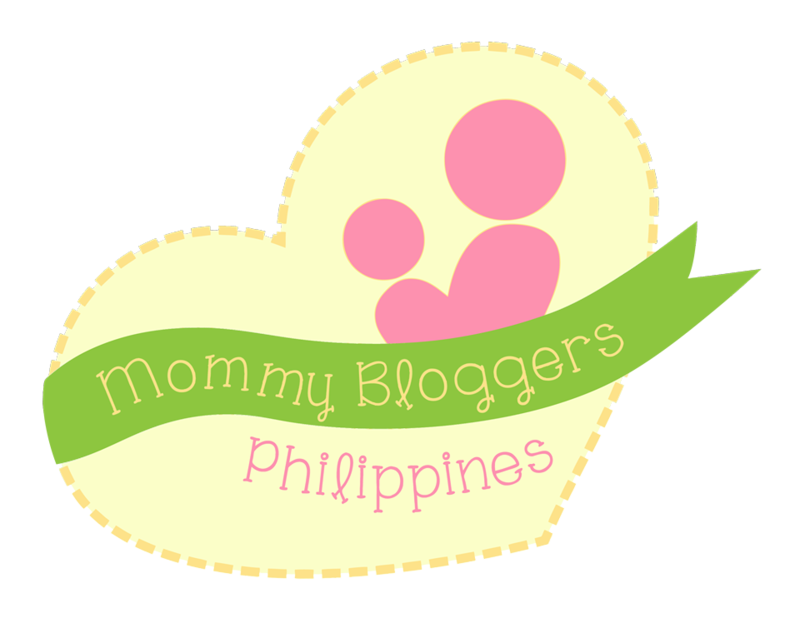 They will have their grand opening this coming March 31, 2018. 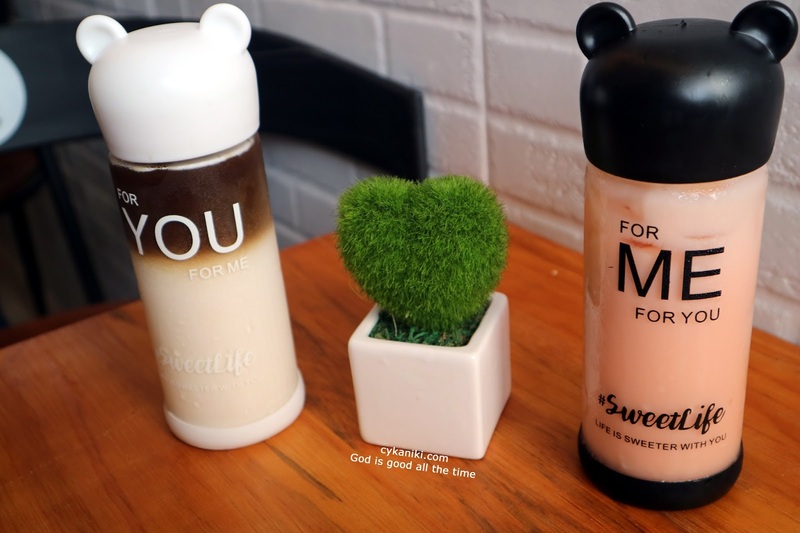 You will encounter this cute bear as you order your drinks, just saying, I super love their cute and simple design suited for different genres of life. And what's good in this place, if you're a coffee drinker and wanted to do internet stuff, this is a good place for you, sockets everywhere, strong wifi connection as well. They are offering various types of drinks from hot to cold selection. Be sure to visit them they will be giving away free bear tumblers which are the famous FOR YOU & FOR ME for the first 100 customers during their opening day on March 31 and a buy 1 take one on selected drinks. 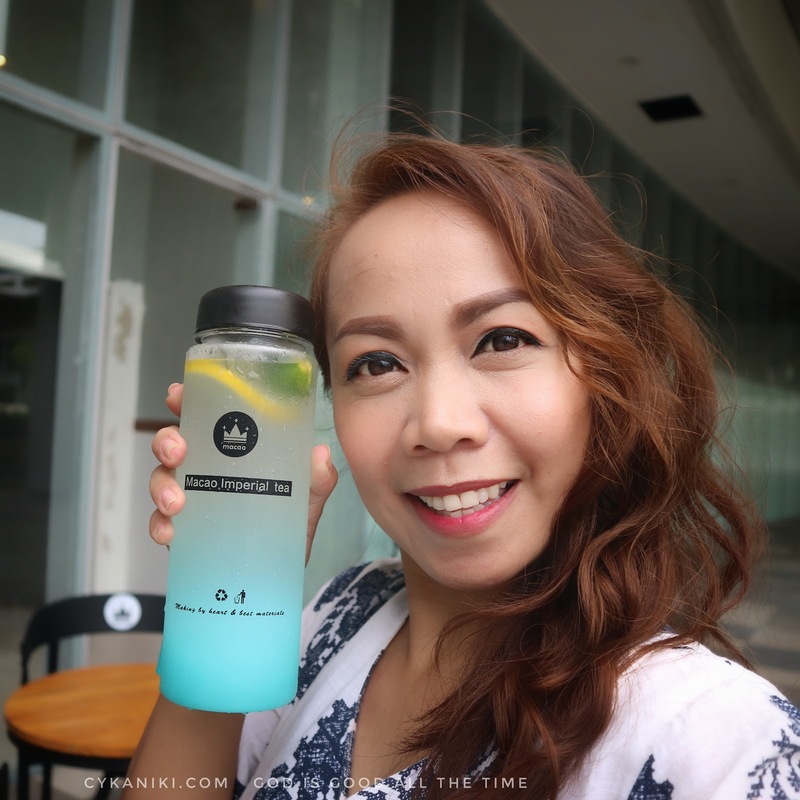 The most interesting part is that if you buy one of these drinks and would love to visit the place again, you can use the same tumbler on your previous visit because it's recyclable. They said it's one way for them to help our mother nature. Good cause right? I love chocolates, so I will never miss this one. To hear directly from them, I made a VLOG for you. Please give the video some love, by liking and sharing it with your friends and families. Please subscribe to my Youtube channel, it would really make me feel happy (click the bell icon). Thank you.